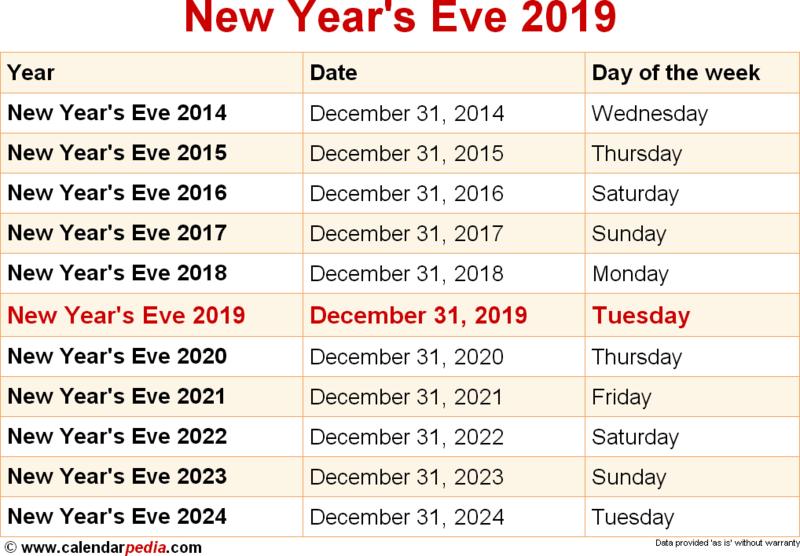 When is New Year's Eve 2019? In the Gregorian calendar, New Year's Eve, the last day of the year, is on December 31. 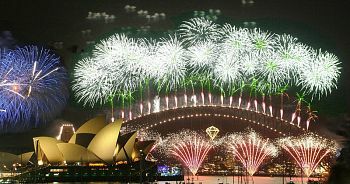 In many countries, New Year's Eve is often celebrated at evening social gatherings, when people dance, eat, drink, and watch or light fireworks to mark the new year. The celebrations generally go on past midnight into January 1 (New Year's Day). When is New Year's Eve 2020? The next occurrence of New Year's Eve is marked in red.